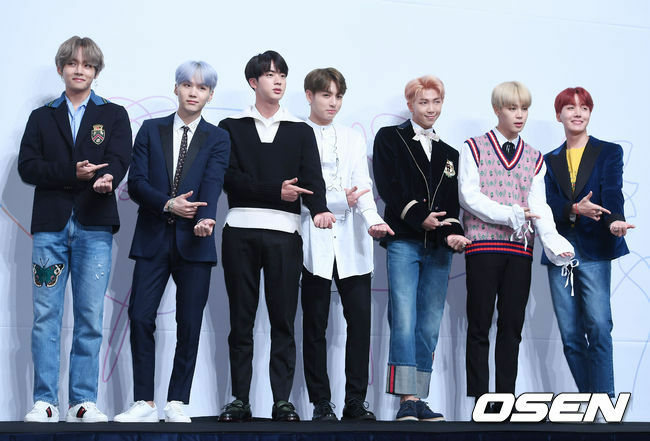 At their press conference, BTS was asked which member changed the most since the group’s debut. It wasn’t a difficult question at all, as every single member all pointed to one person! 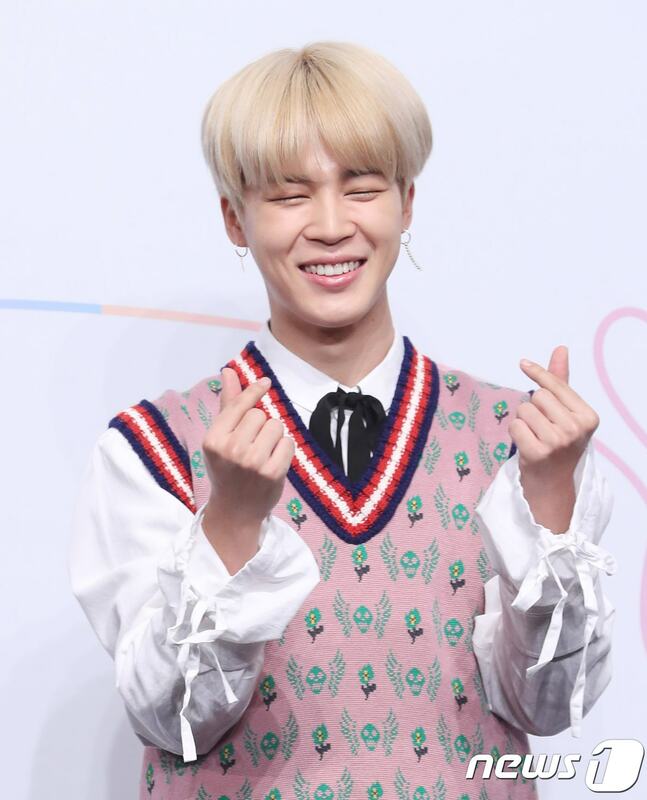 Jimin was unanimously chosen as the member who has changed the most within BTS. Suga had the perfect reason behind his choice of vote. 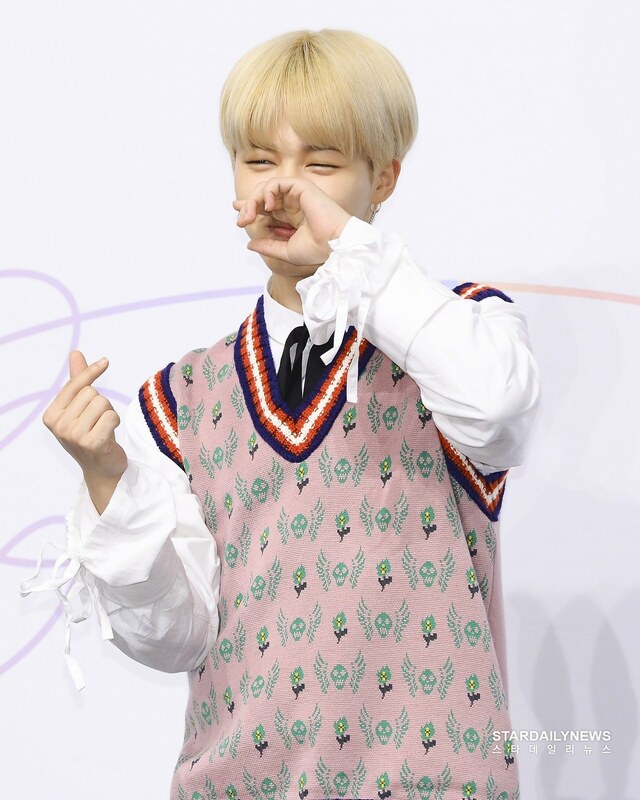 As the members laughed, Jimin stood proudly of his change. 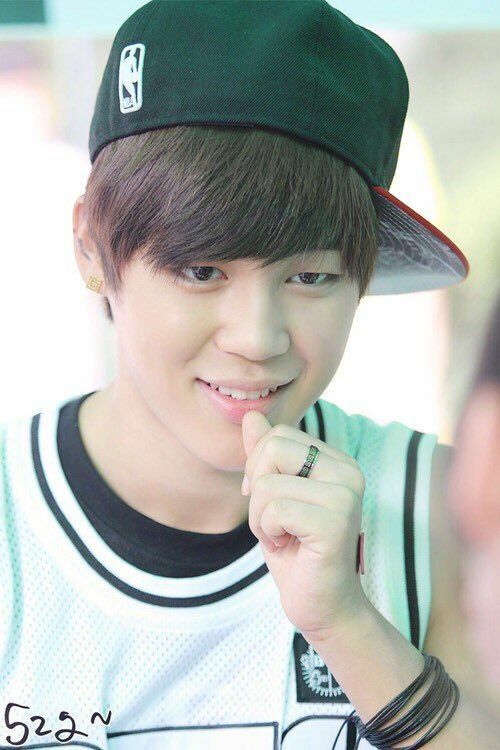 Suga may have started his reasoning as a joke, but he ultimately complimented Jimin on his new looks. 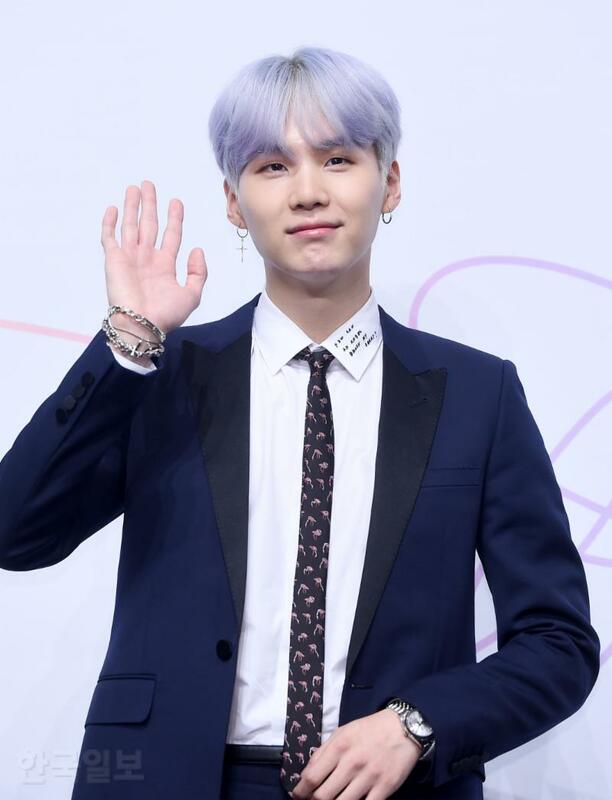 Suga also explained what they think about the changes they’ve gone through as a group through since their debut. 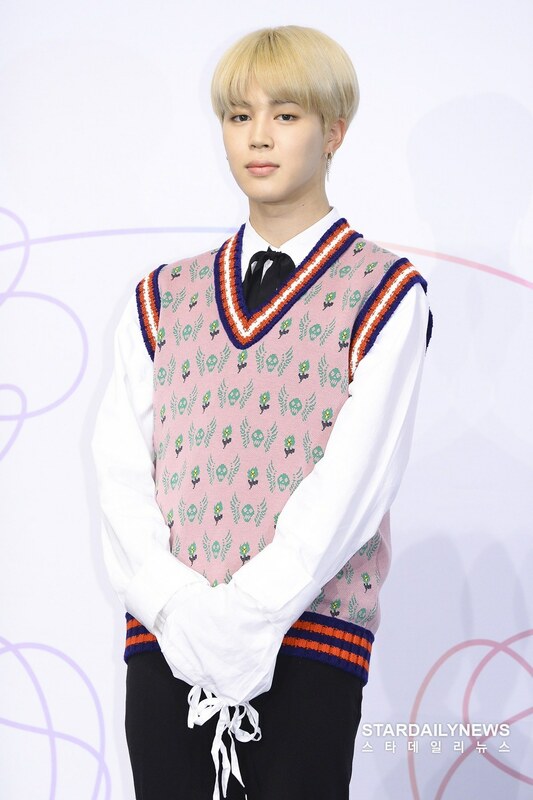 Fans are delighted that the BTS members are perfectly embodying both the benefits of changing and keeping to their roots. BTS releases new music video for "DNA"